Hopeful runners have been getting news on their Great North Run entry ballots - and sadly many people will be left disappointed. If you missed out, you could always try for a charity place. 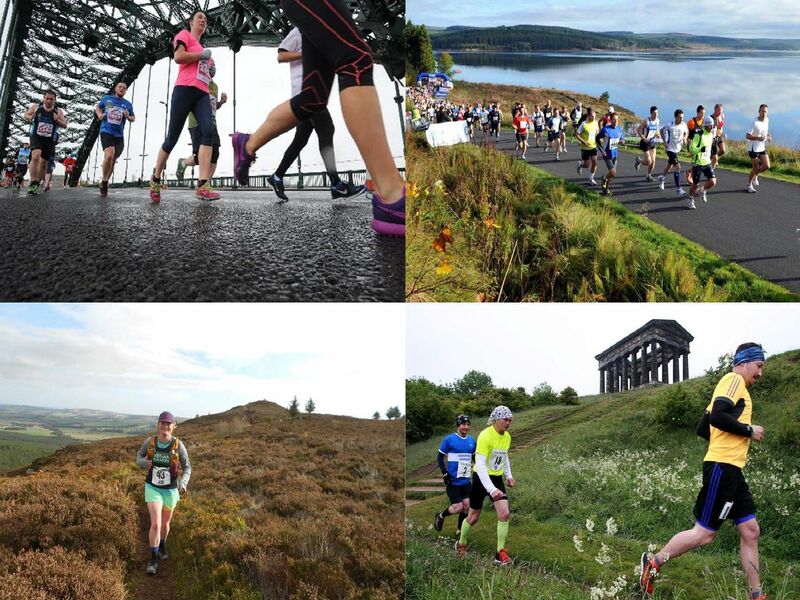 But here are 11 other great half marathons in the North East you can enter this year instead.